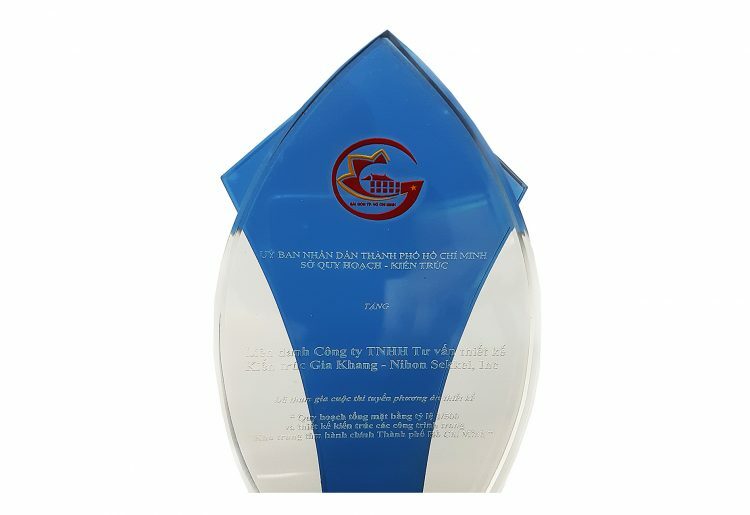 Apply scientific and rigorous human resource management to connect the elements: professional competence, quality of service, product quality and reputation with customers. 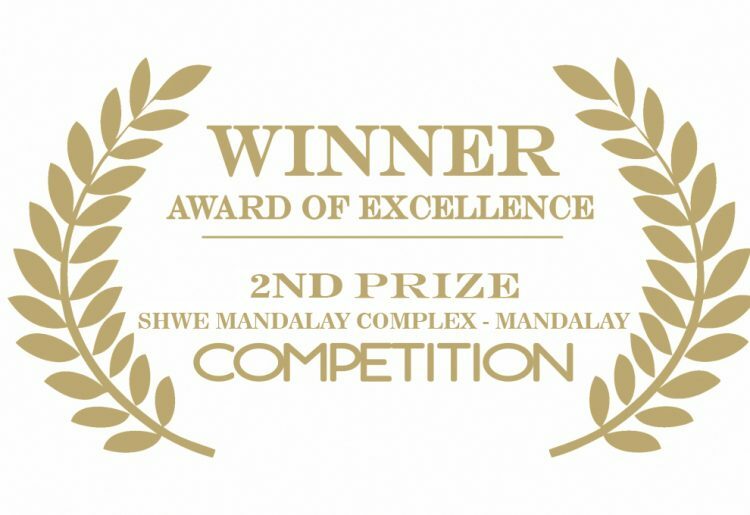 GK Archi always endeavors to bring trust to customers and partners by using a system of scientific and creative. 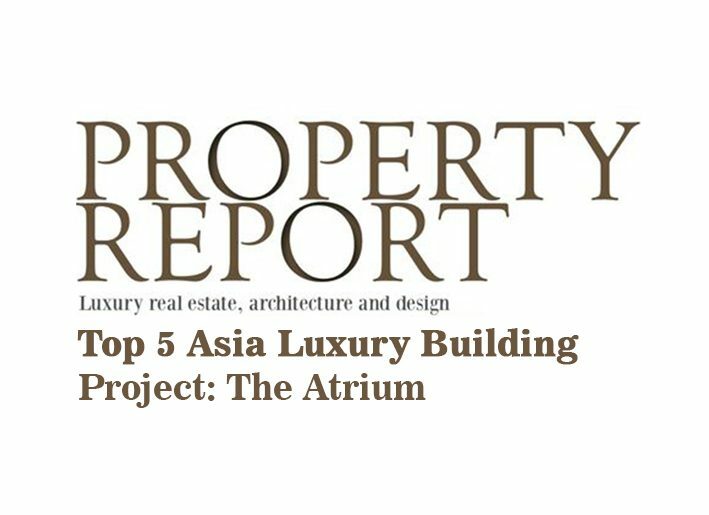 Maximize the collective strength of GK Archi combined with the potential and strength of customers to bring the best and most effective products. 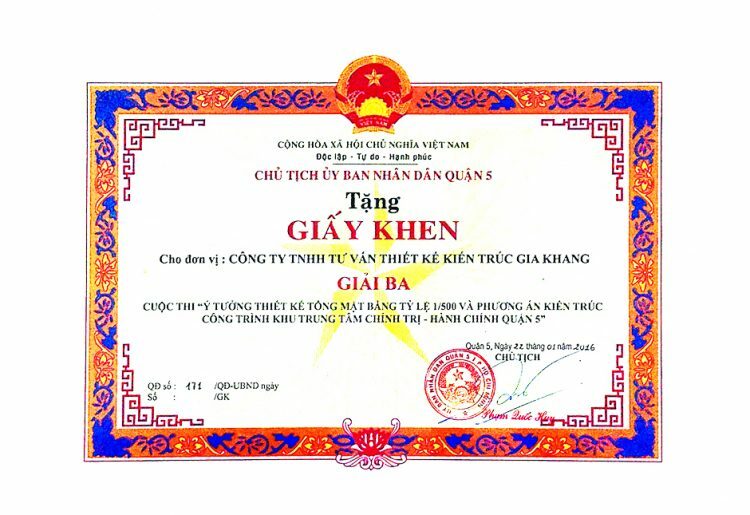 – Since 2003, GK Archi was started as representative office of Aterlier K, 67000 Strasbourg Cedex, France in Ho Chi Minh City, Vietnam. 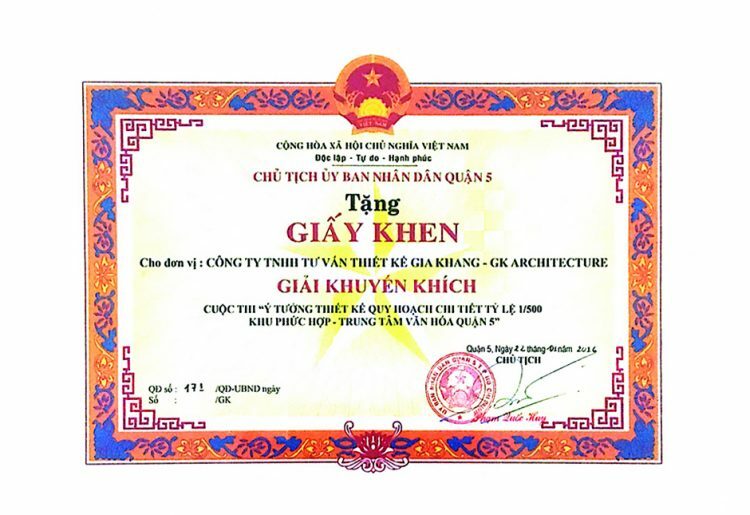 – In 2009, GK Archi was officially registered in Vietnam, the official name is GK Architecture. 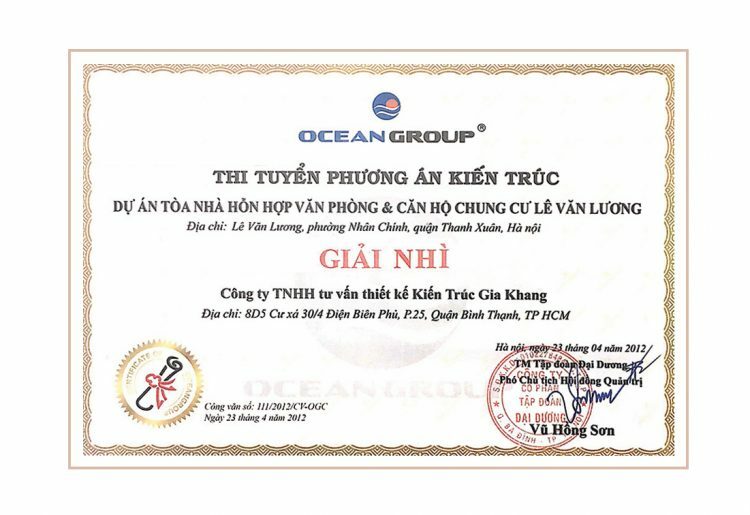 Headquartered at 8D5, Dien Bien Phu, Binh Thanh District, Ho Chi Minh City, Vietnam. – In 2011, GK Archi opened a representative office in Yangon, Myanmar at B302 Pyin Nya Waddy, Yankin Township, Yangon, Myanmar. – In 2012, GK Archi Myanmar is registered to operate in Yangoon, Myanmar at A 605A, San Yeik Nyein 6th Street., Kamayut, Yangon, Myanmar. 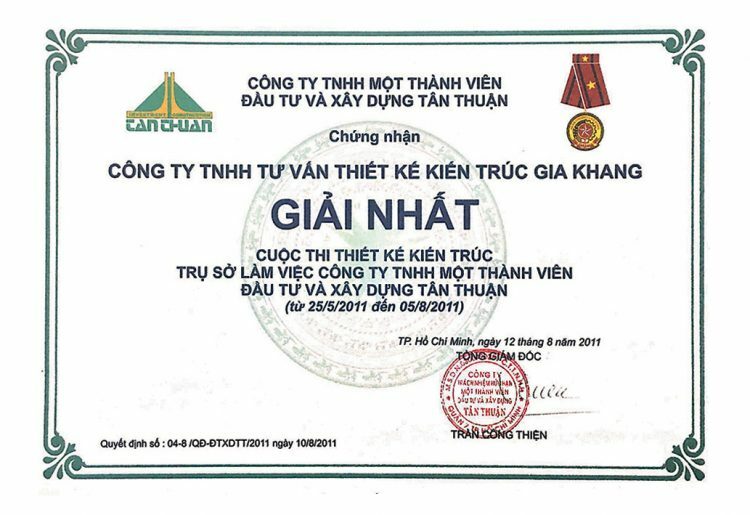 – In 2012, GK Archi VietNam opens a representative office in Ho Chi Minh City at 100-102, Dien Bien Phu, District 1, Ho Chi Minh City, Vietnam. 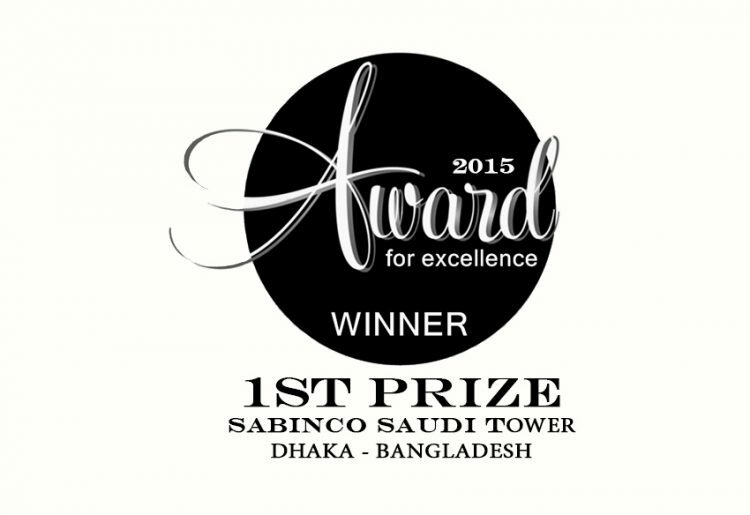 – In 2014, GK Archi VietNam won First Prize at Saberco Tower project of Saudi Arabia Investor in Dahkar, Bangladesh. In the same year, GK Archi opened a representative office in Bangladesh at 1 / B (1st Floor), Road: 35 Gulshan – 2, Dhaka – 1212, Bangladesh. 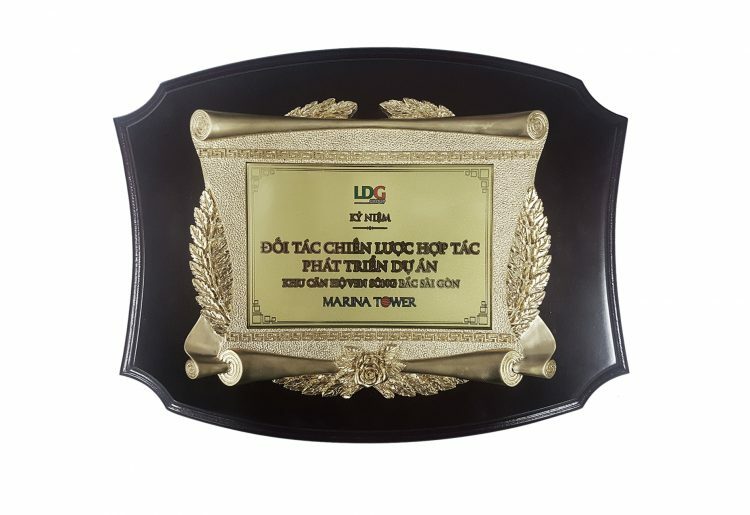 – In 2015, to support the design and supply of Architectural Furnitures, GK Archi established GK Decoration at 228 Dien Bien Phu, Ho Chi Minh City, Vietnam. 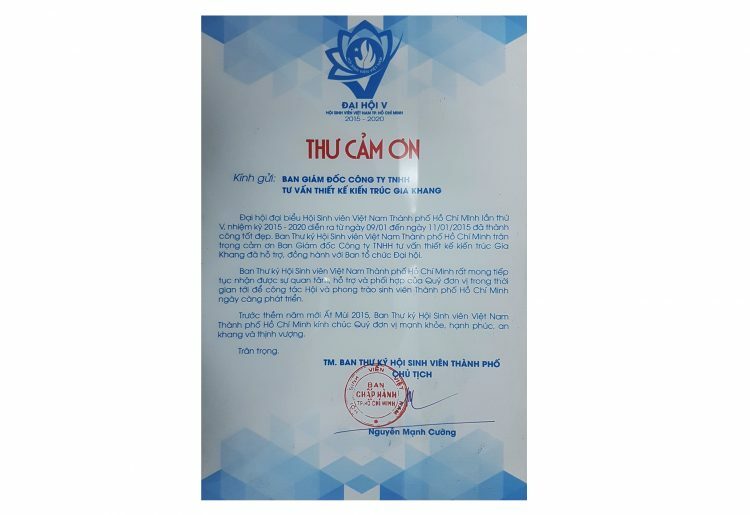 – In 2016, GK Decaration Branch 2 was established at 110 Xuan Thuy Street, Thao Dien Ward, District 2, Ho Chi Minh City, Vietnam. In 2016, GK Archi Myanmar was recognized by YCDC, Myanmar as the leading design company in Myanmar with the largest design floor space in Myanmar. 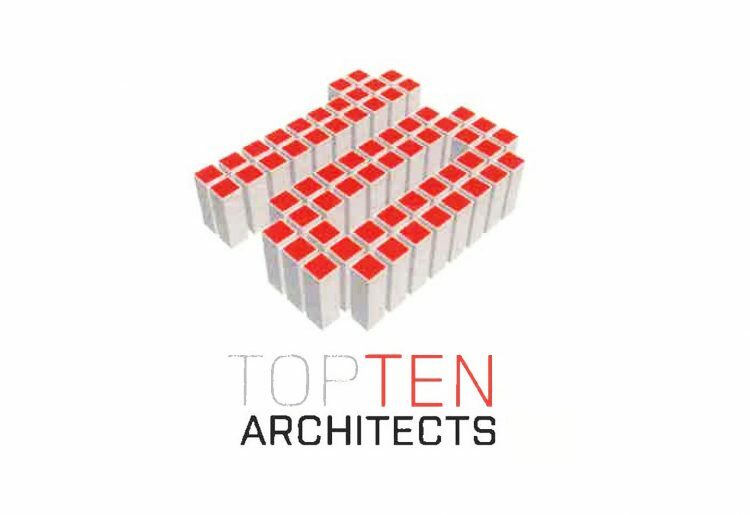 – In the year 2107, Archi Vietnam GK was awarded prestigious TOP 10 ASIA in Vietnam, for the leading architecture companies in Vietnam. © 2017 - All rights by GK Archi.